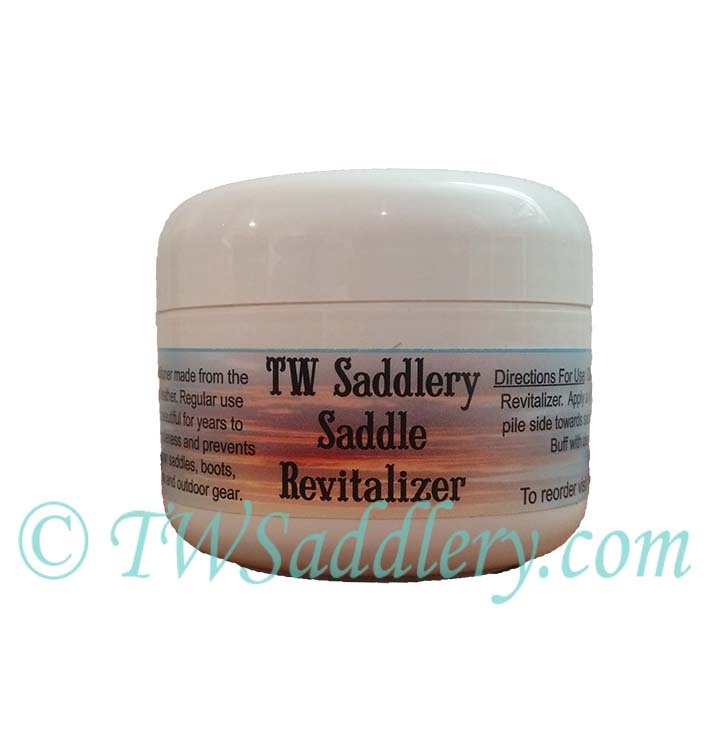 TW Saddlery Saddle Revitalizer is a leather conditioner made from the finest products to preserve, soften and condition leather. 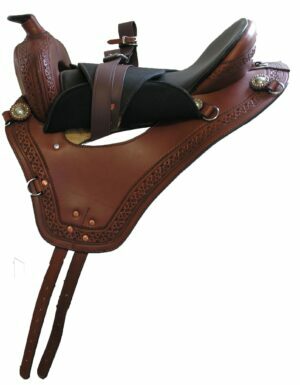 Regular use of the TW Saddlery Saddle Revitalizer will keep your investment richly beautiful for years to come. TW Saddlery Revitalizer also increases suppleness and prevents cracks in other leather products. 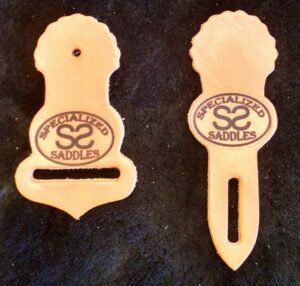 It can be used on saddles, boots, chaps, bridles and any leather parts for your horse and outdoor gear. 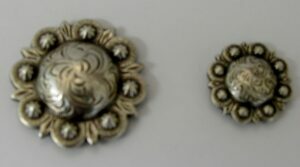 6 oz.